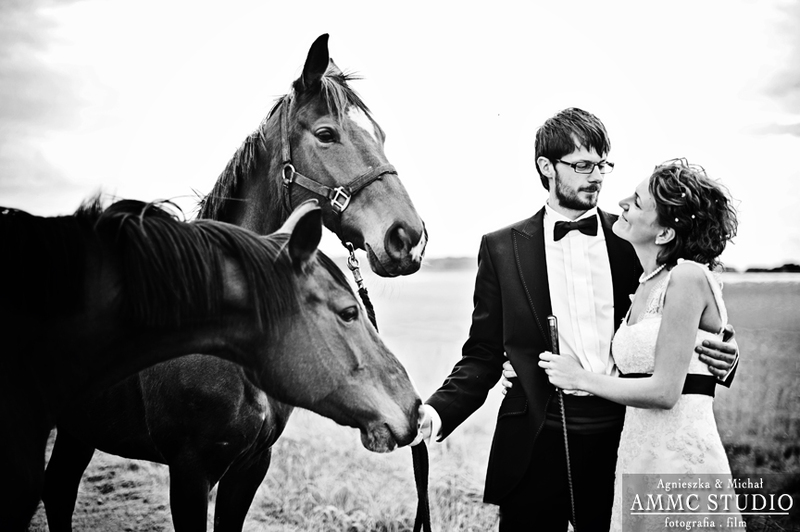 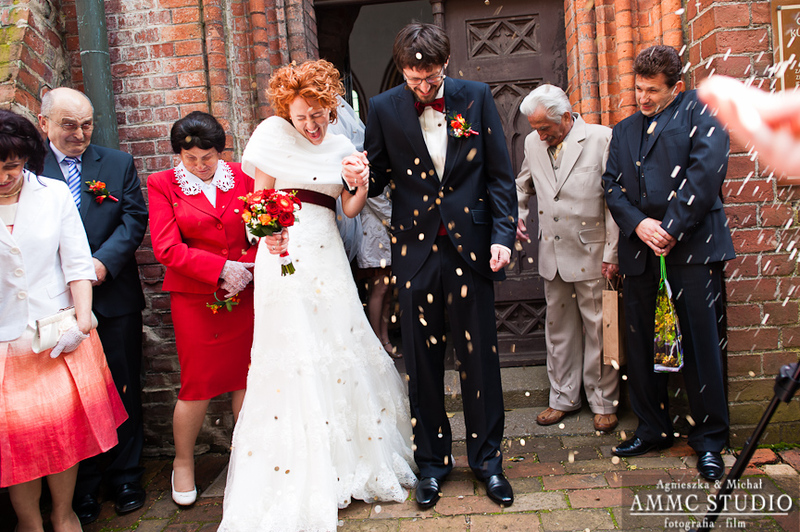 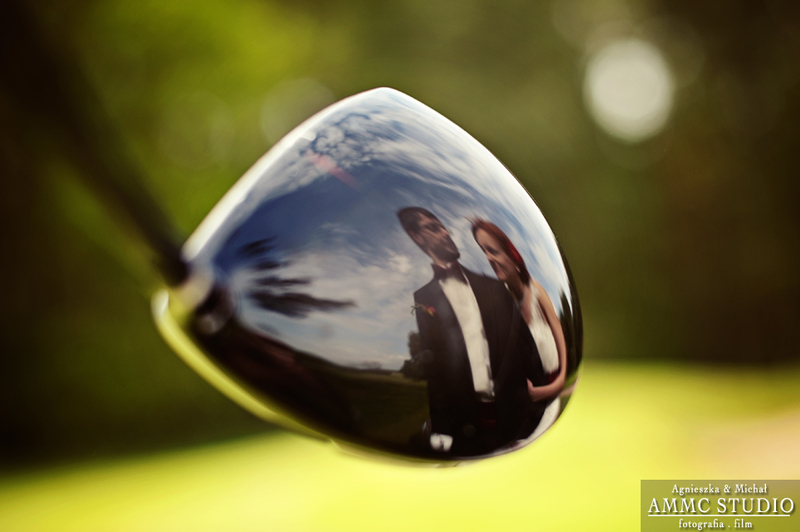 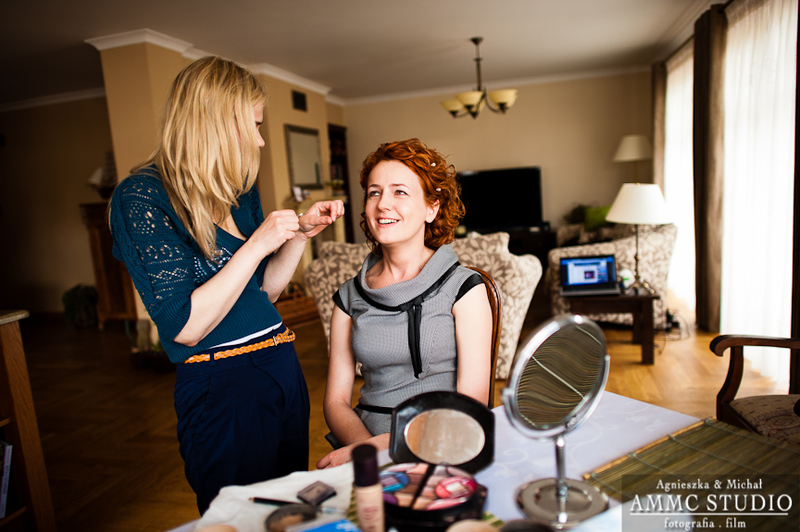 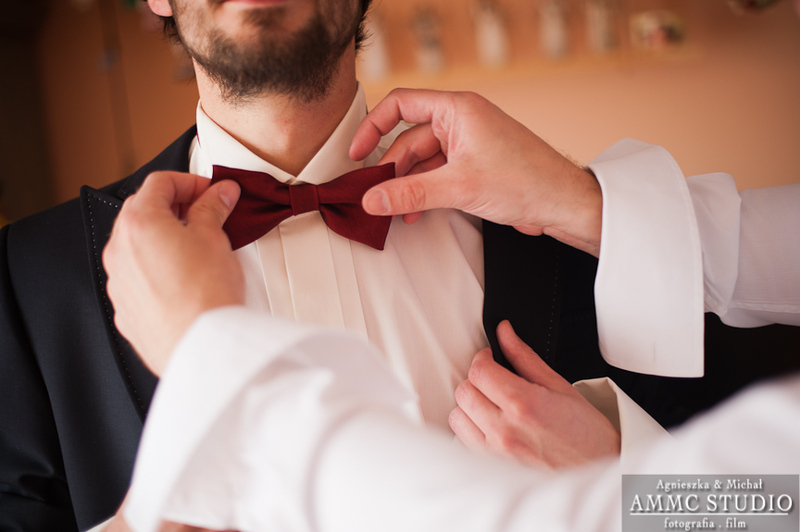 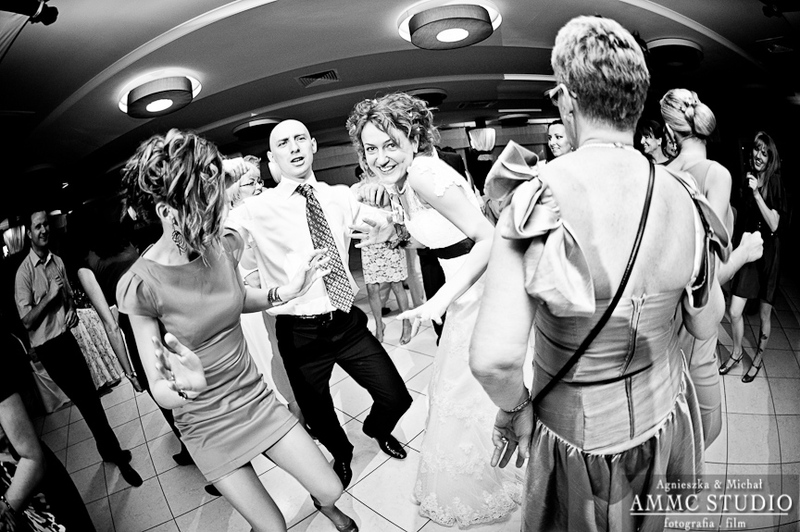 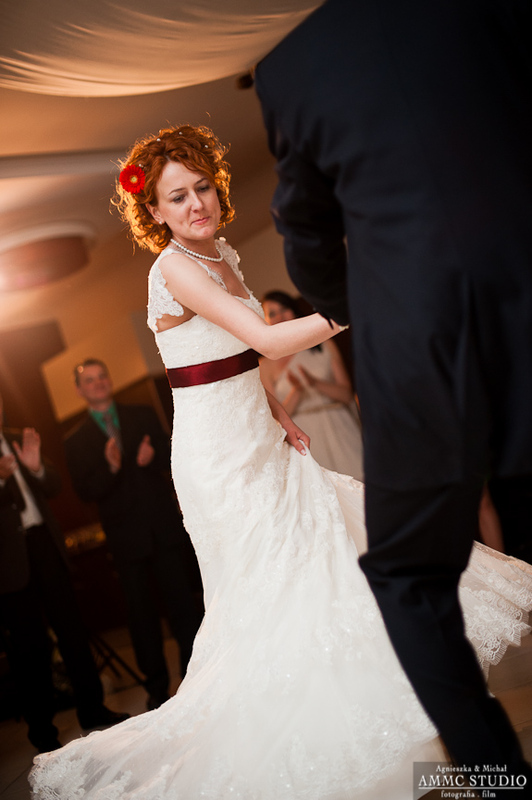 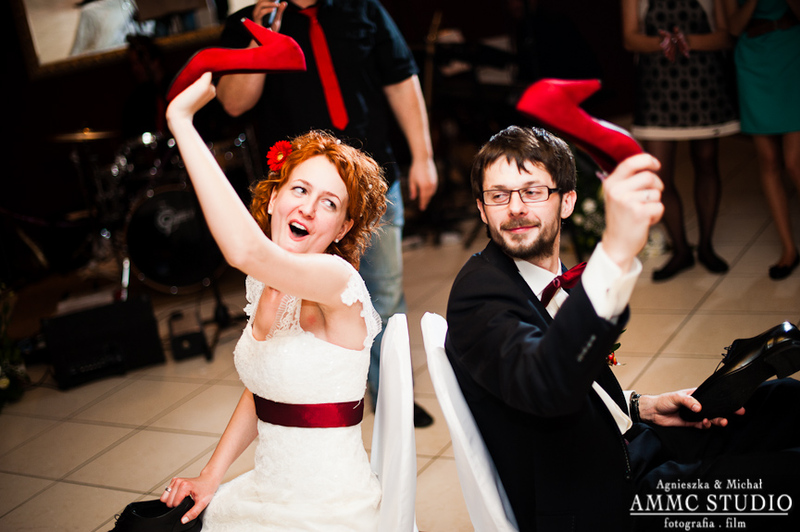 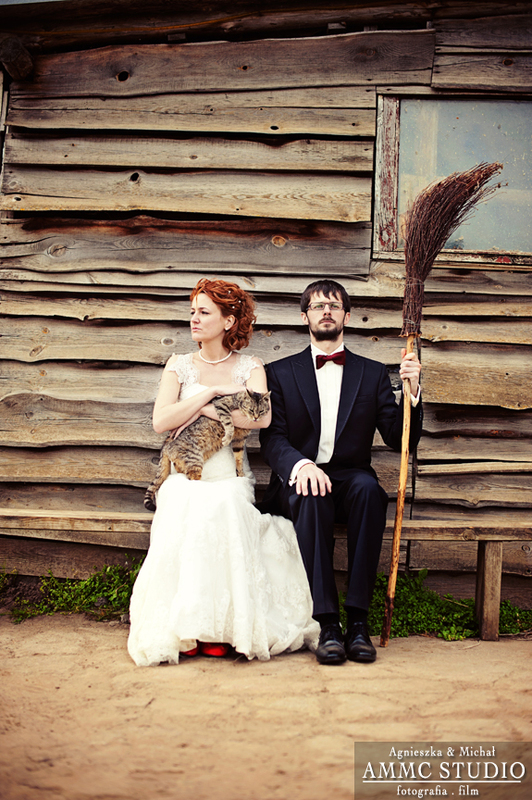 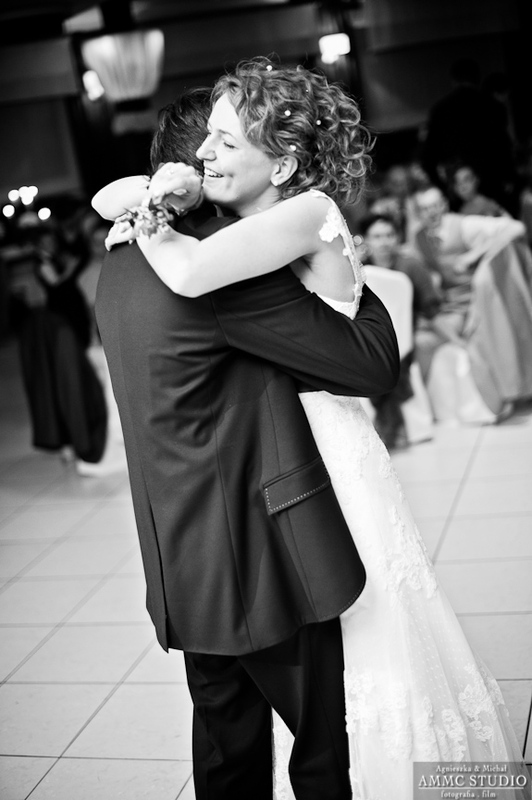 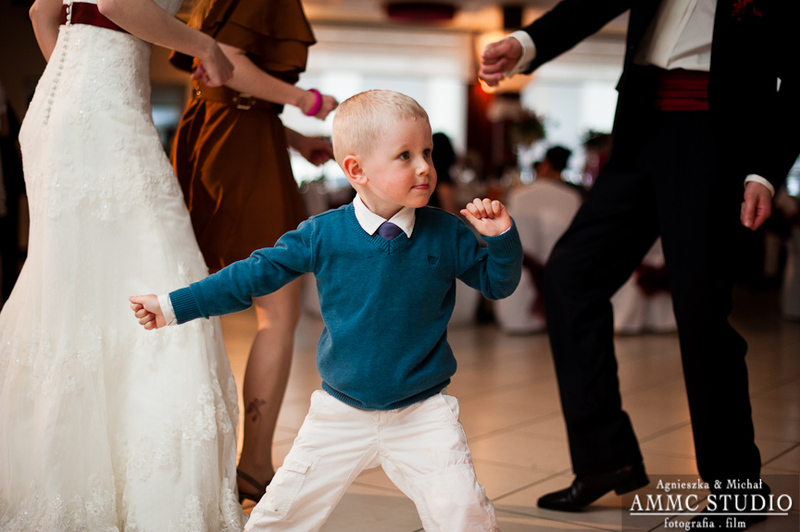 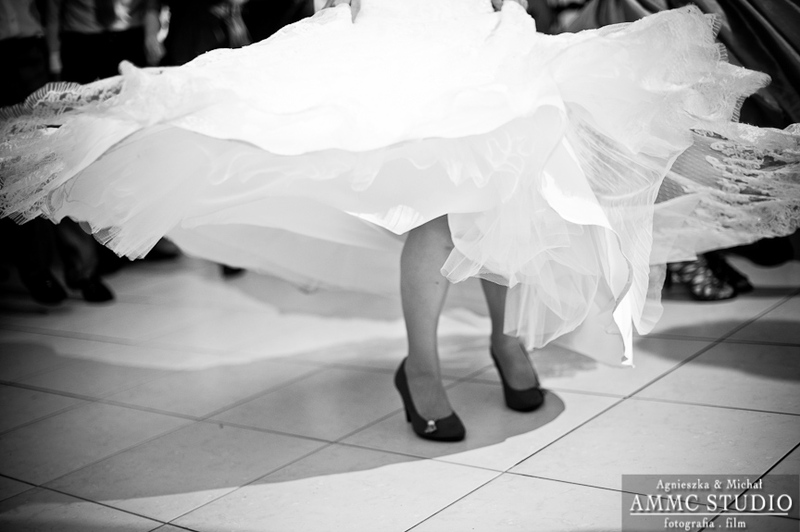 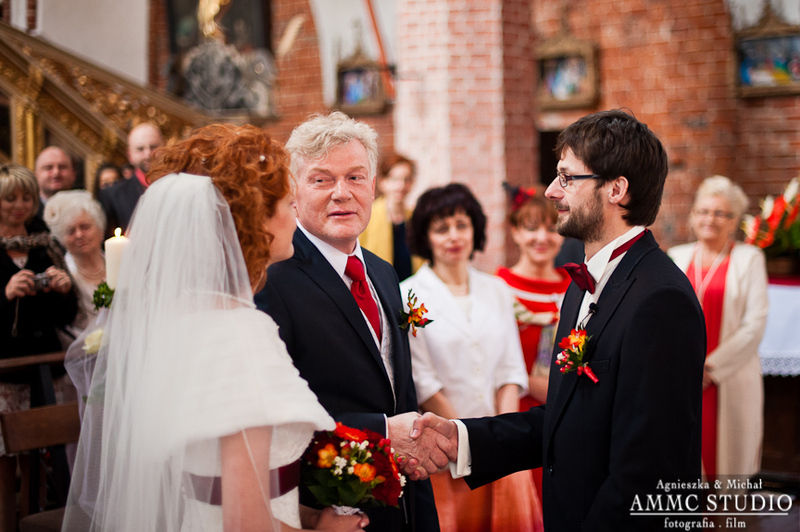 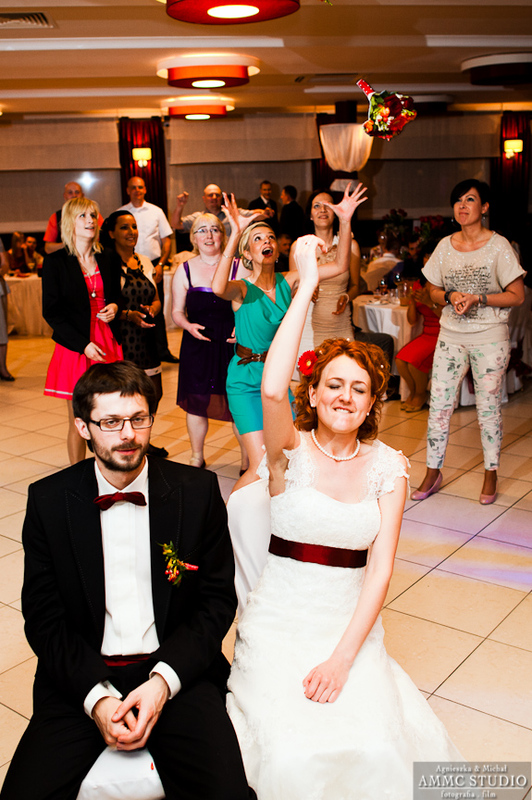 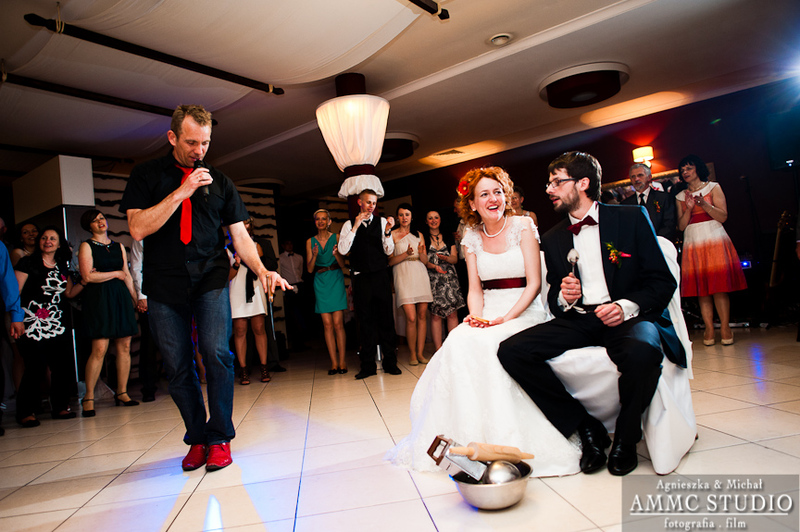 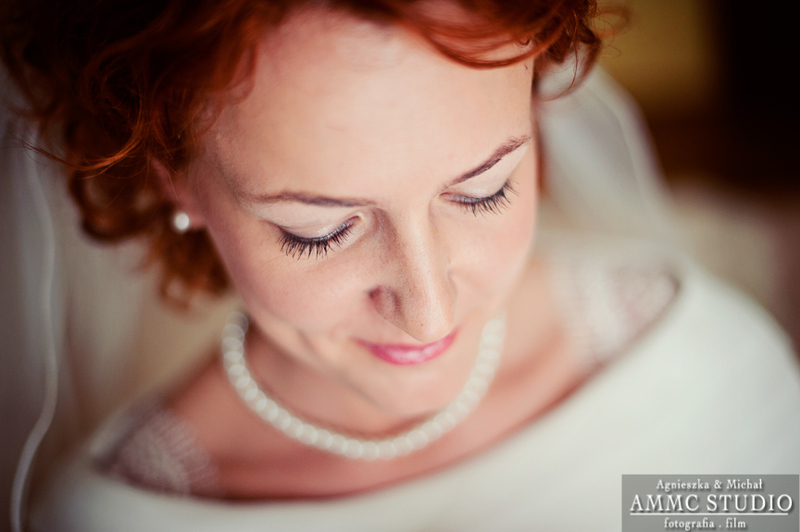 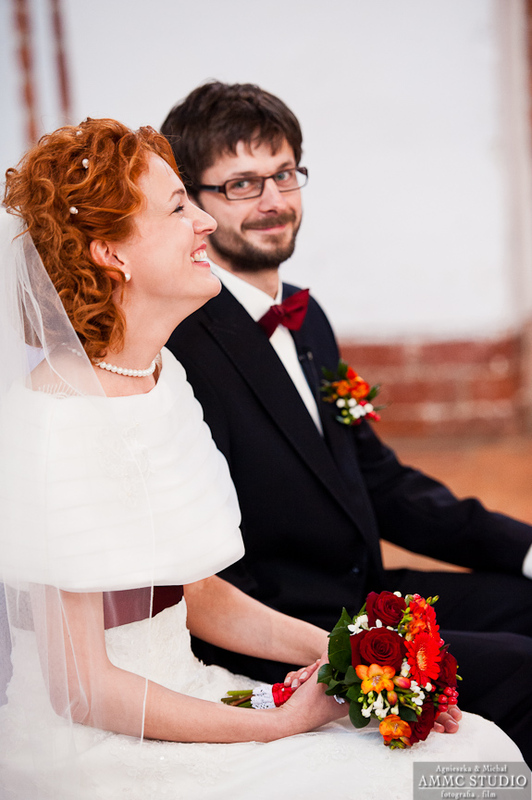 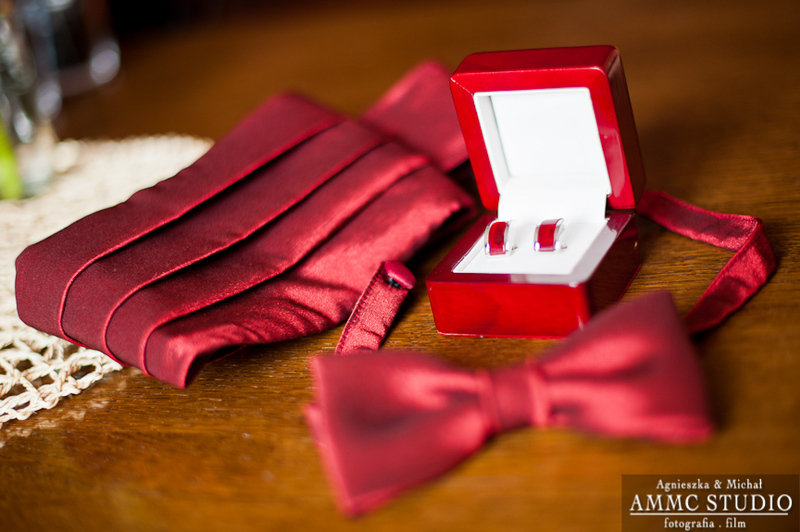 Emilia & Piotr’s wedding in Międzywodzie was definitely AMAZING! 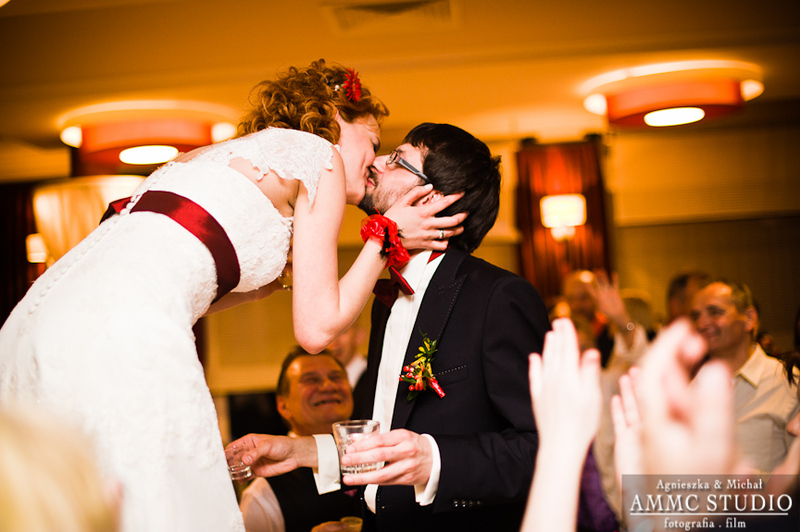 While we love every wedding we get to be a part of, there are a few each year that we really look forward to for one reason or another, and this was one of them. 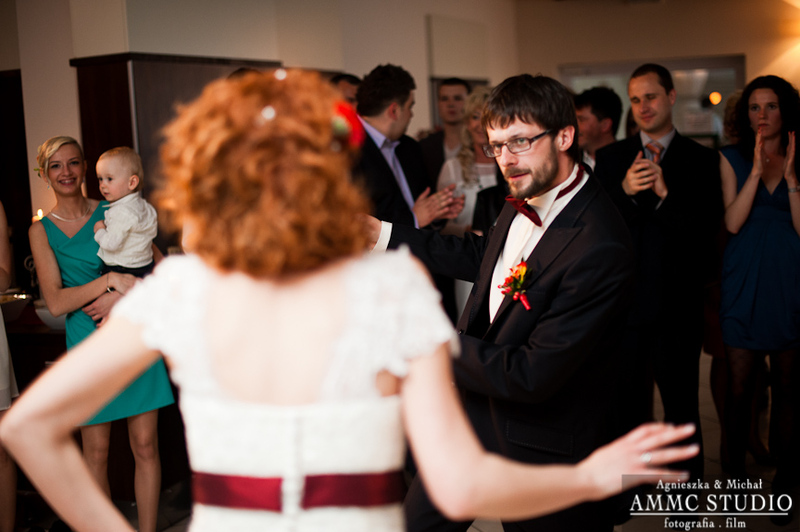 We loved that the couple was super relaxed during the day & we loved their first dance ( they nailed the moves from Pulp Fiction!). 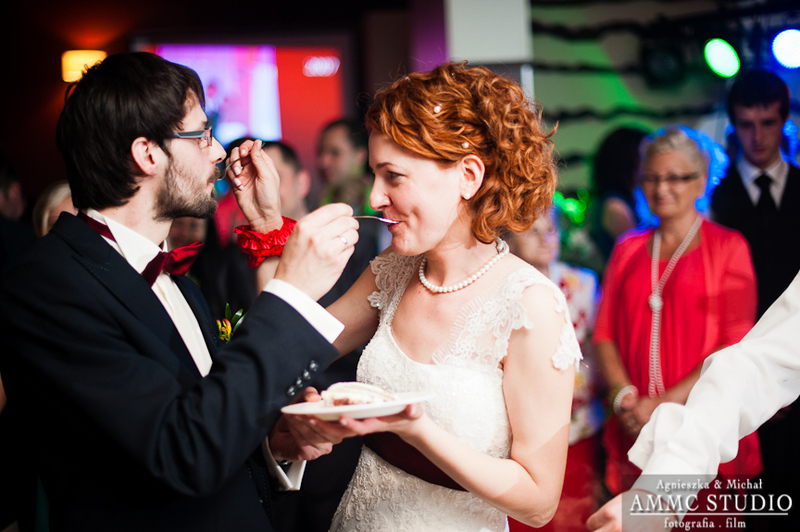 The icing on the cake though, was Emilia & Piotr. 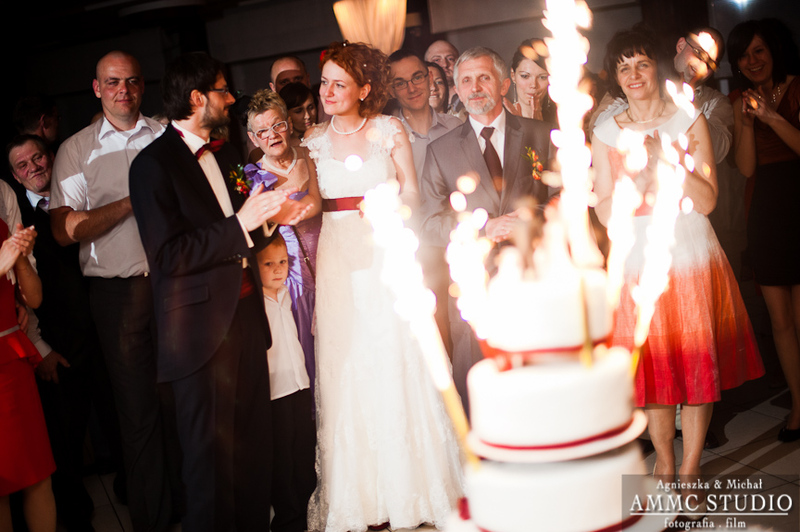 When you get a really welcoming, kind couple, you just can’t lose! 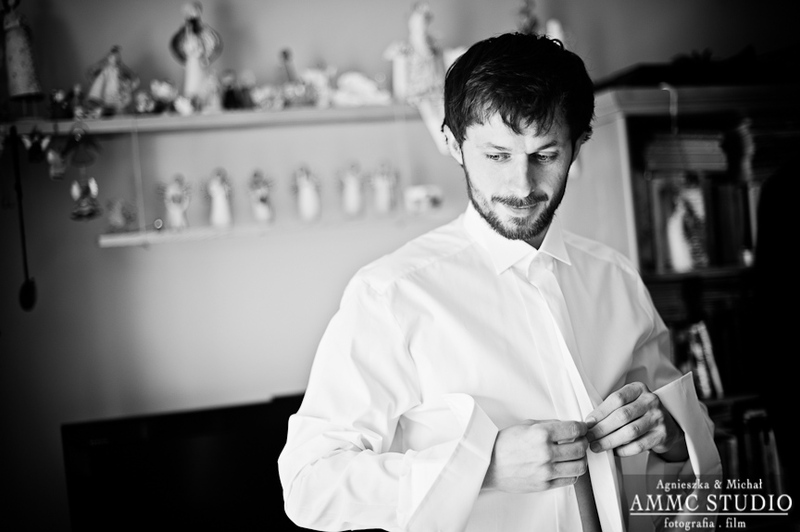 Enjoy their wedding day preview! 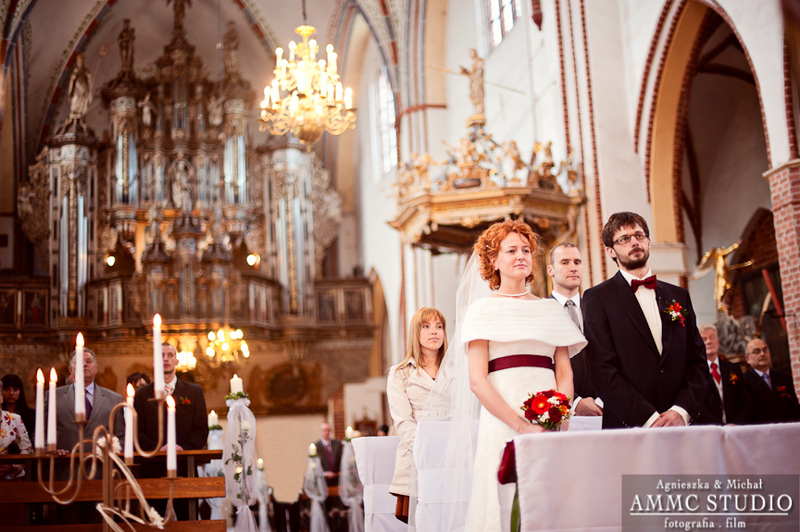 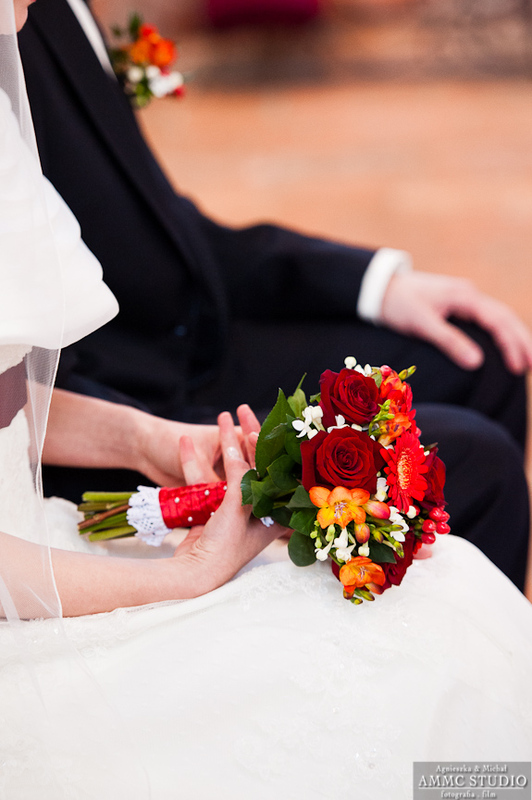 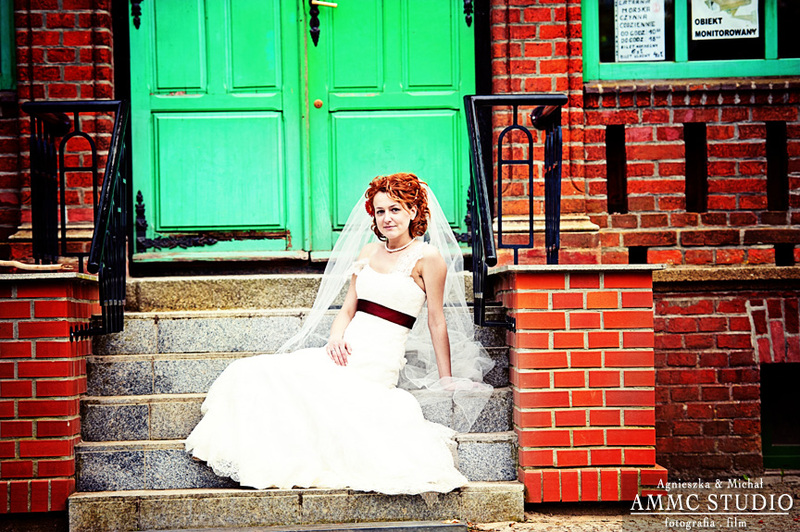 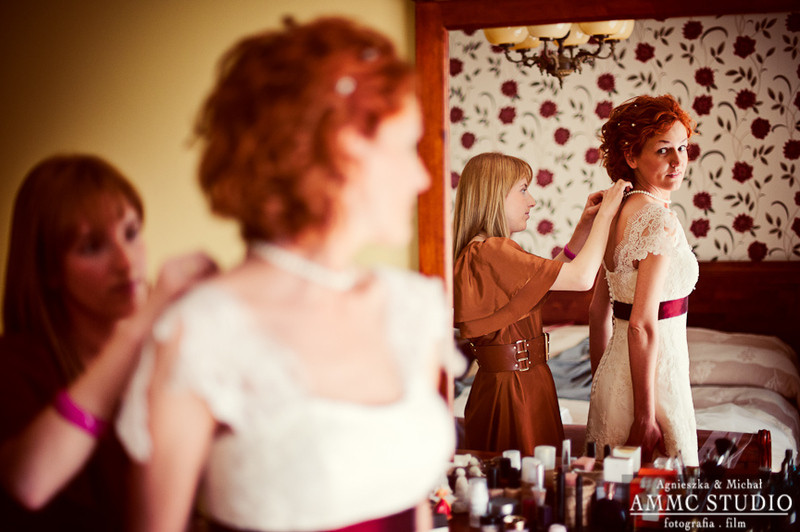 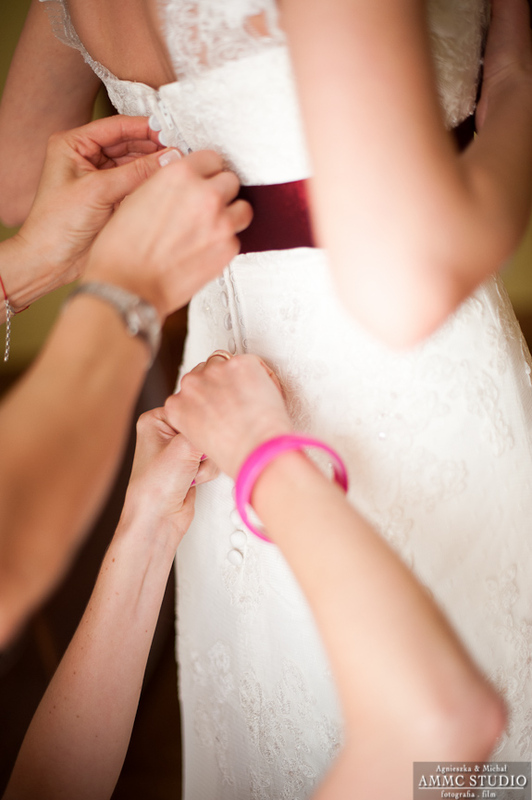 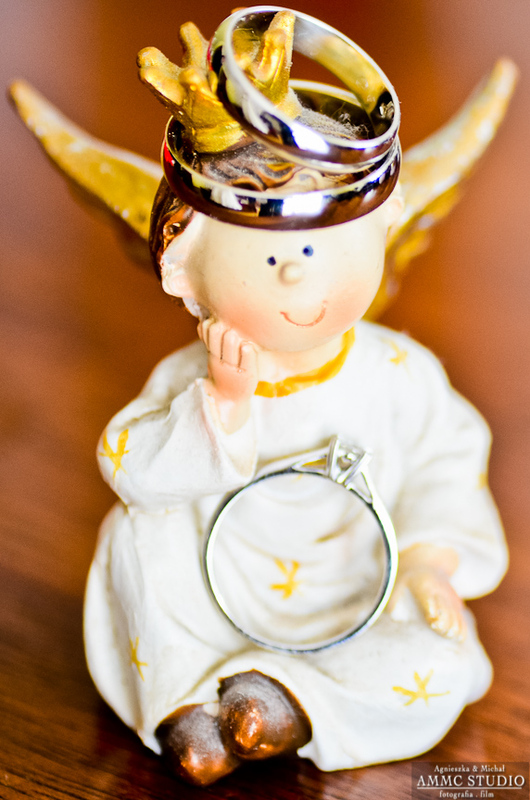 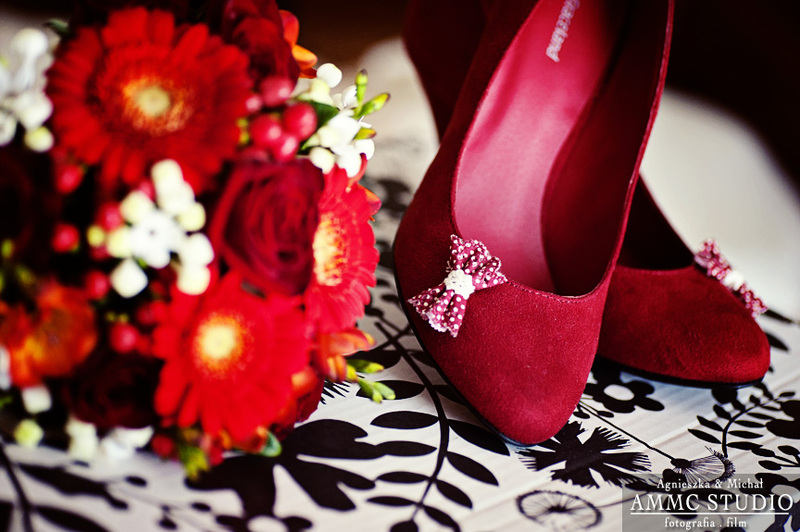 Soon we will post some wedding portraits and their wedding day highlights video. 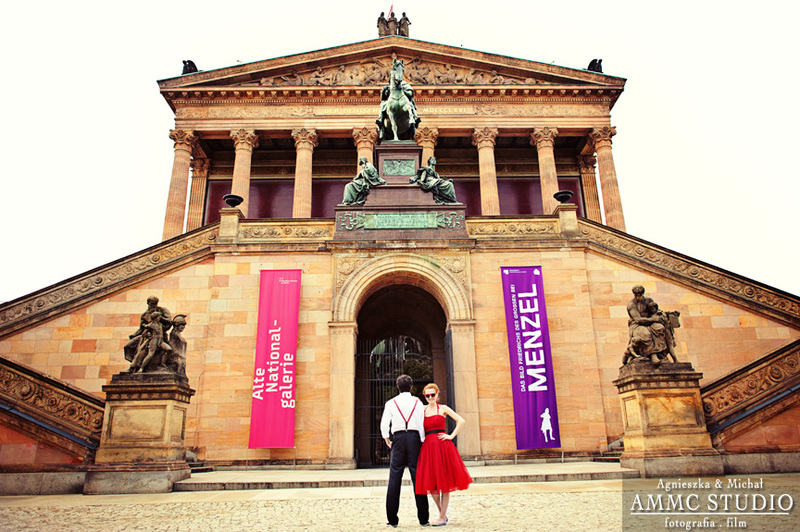 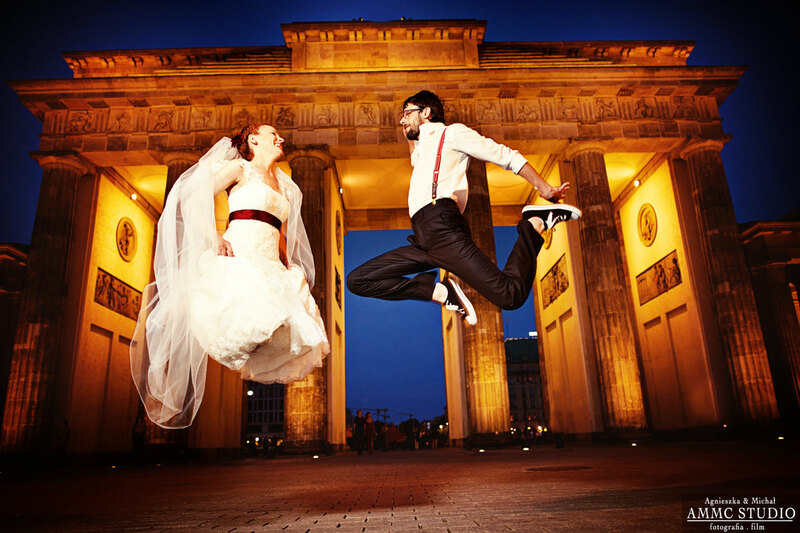 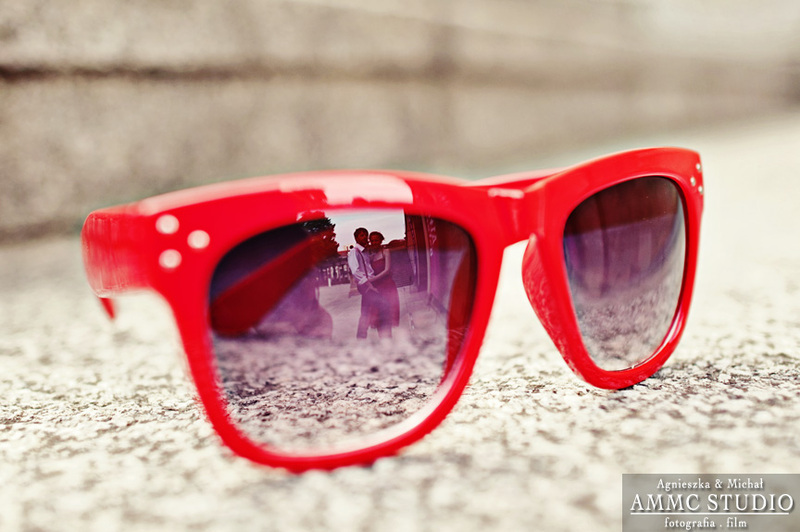 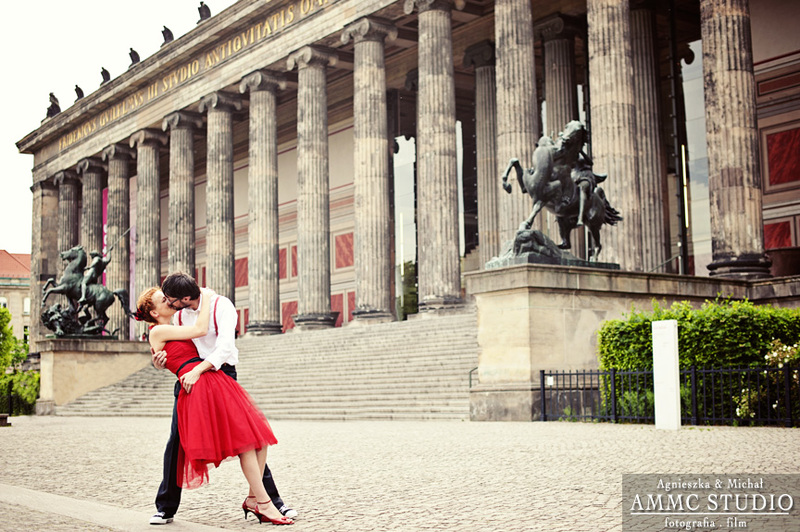 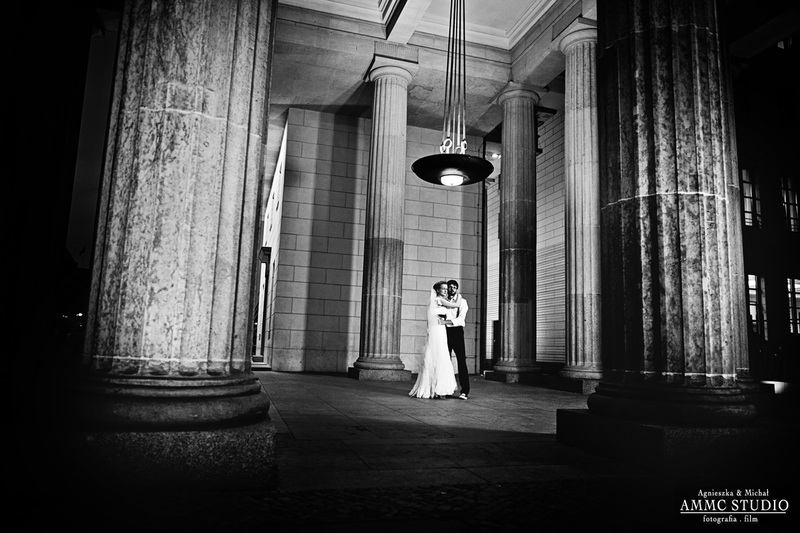 The wedding photoshoot in Berlin (Germany) with Emilia and Piotr was simply AWESOME Got a lot of great pictures! 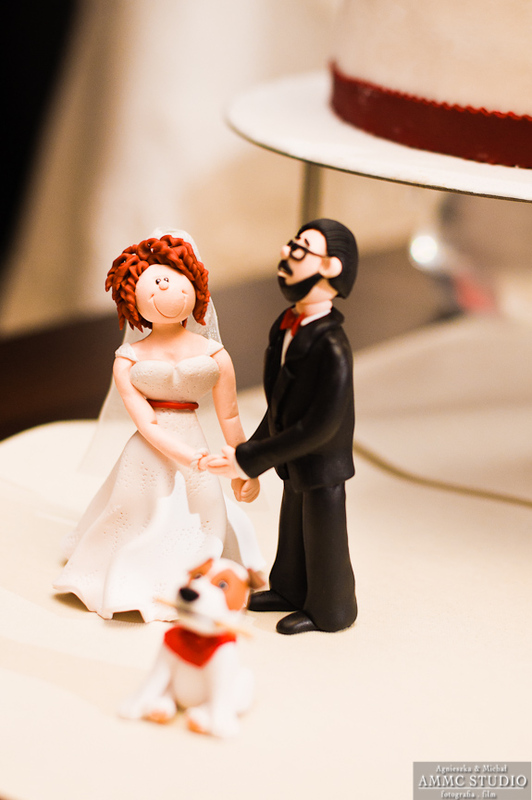 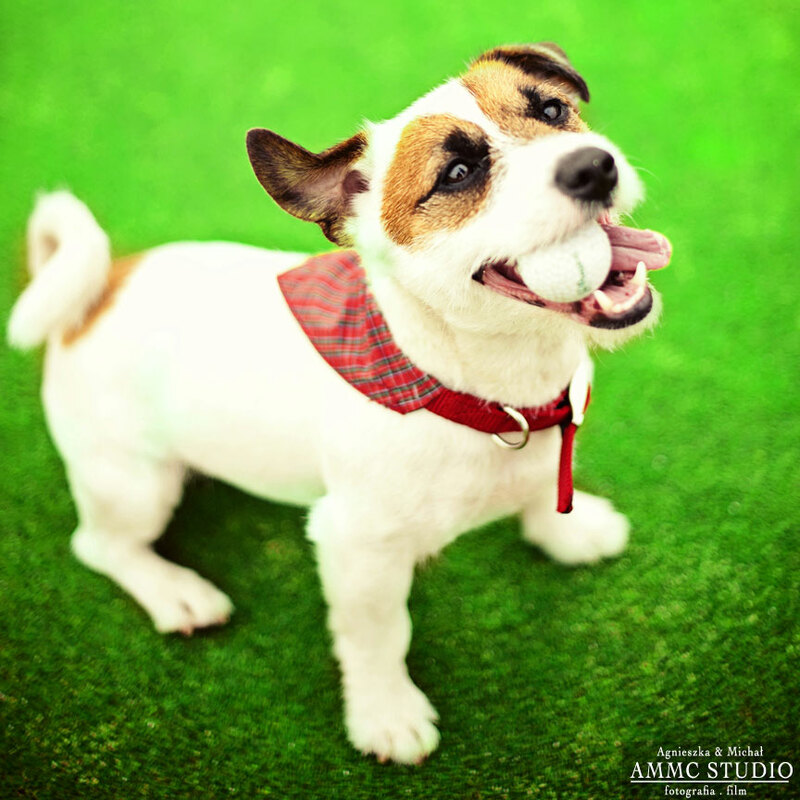 We are so excited to share them with you! 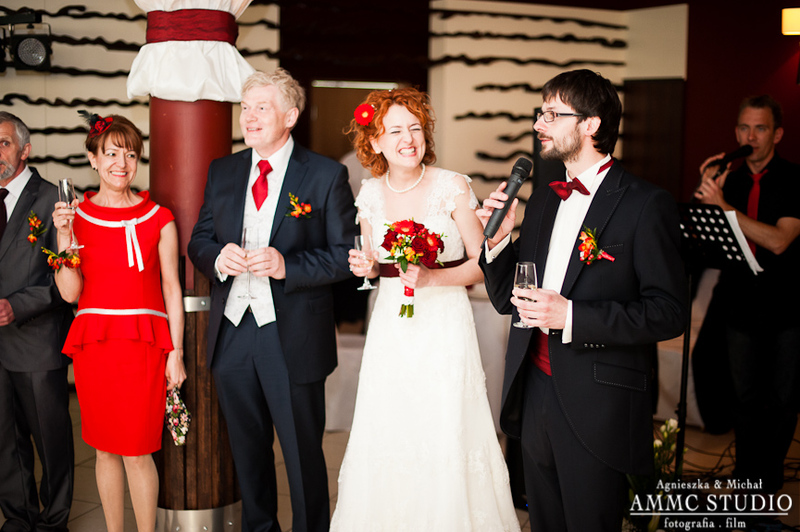 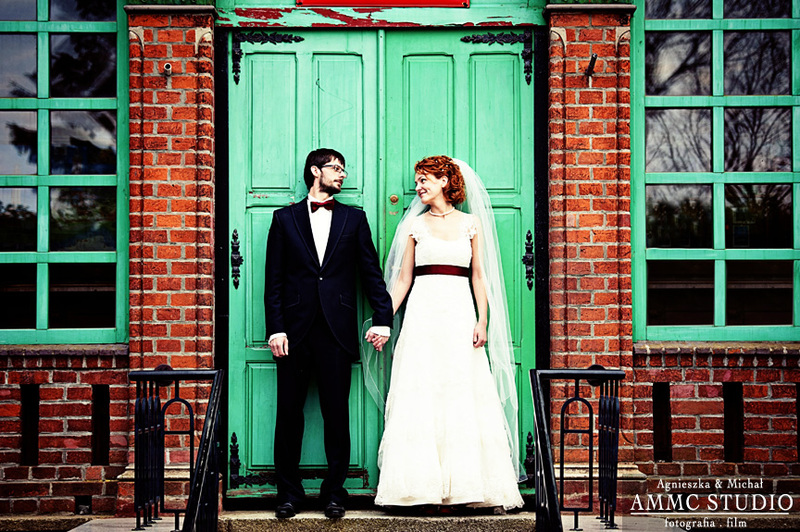 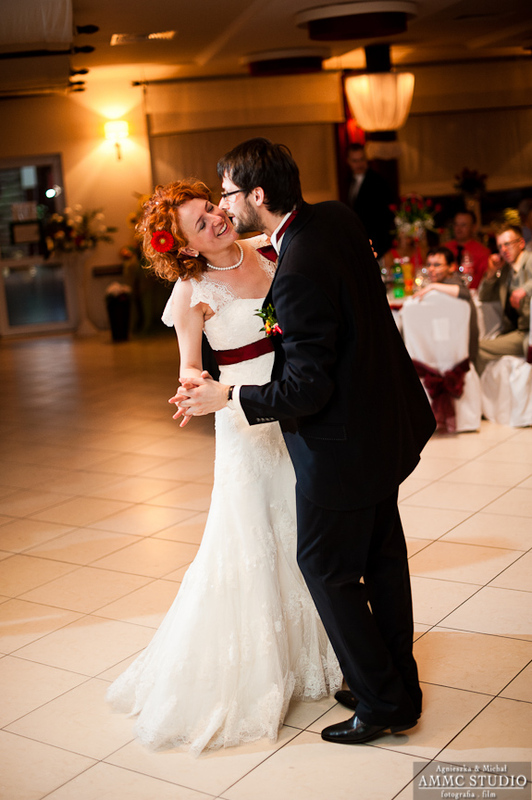 We love the colors, we love the red dress, and we love how much in love those two are!